The CBAS program is managed by the Military Satellite Communications Directorate of the U.S. Air Force’s Space and Missile Systems Center. Neither the satellite’s manufacturer nor any operational details like its payload, operating frequencies and desired position in Geostationary Orbit were disclosed to the public in the run-up to launch. 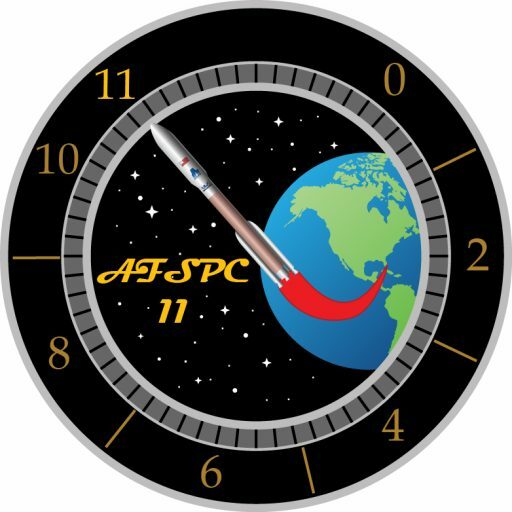 The first official news on the identity of the AFSPC 11 payload came less than two weeks before the planned April 2018 launch when the U.S. Air Force announced that CBAS completed pre-launch testing activities on March 15 at a processing site at the Cape Canaveral launch base. 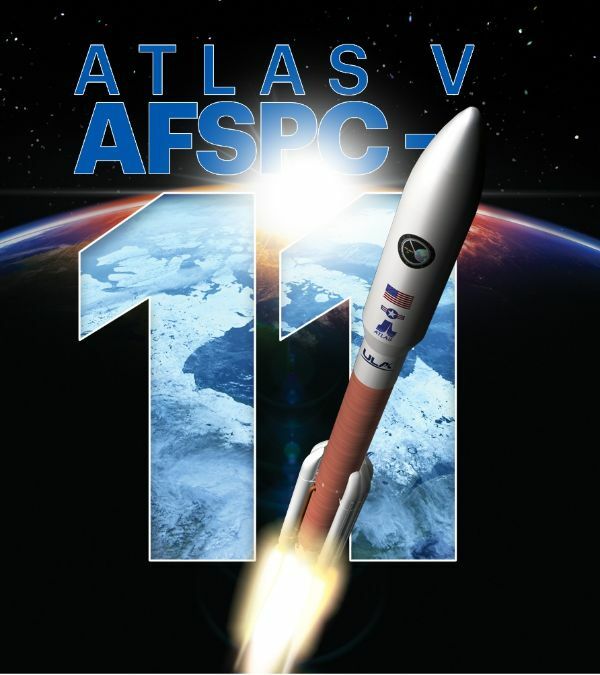 It is possible to somewhat constrain the launch mass of CBAS given the known performance of the Atlas V 551 launch vehicle and the satellite’s initial orbit being a drift orbit near the Geostationary Belt, though one element of uncertainty is the EAGLE payload riding shotgun on the AFSPC 11 mission. According to United Launch Alliance’s RocketBuilder application, Atlas V 551 can deliver 3,812 Kilograms into a 0° Geostationary Orbit. 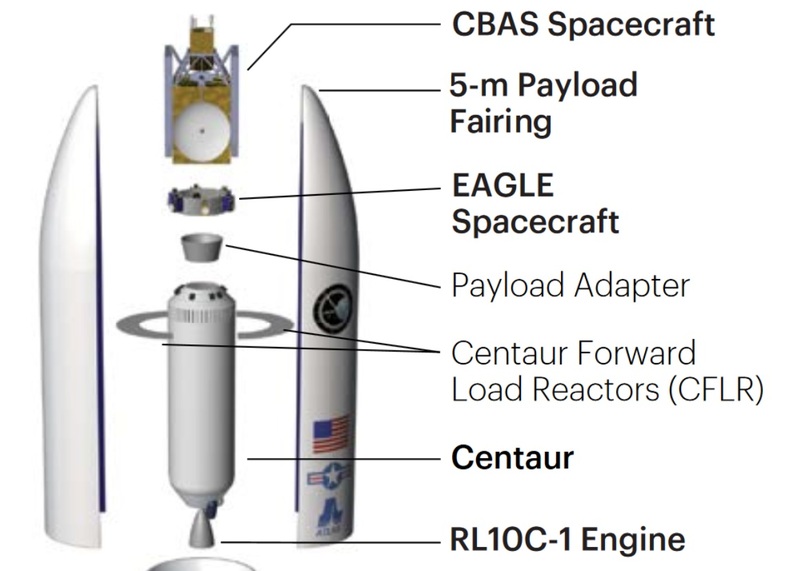 Based on information on Orbital ATK’s ESPAStar, the minimum mass for EAGLE is 700 kg (assuming a 1/3 fuel load and 175kg payload mass) while its maximum mass is 1,848kg (assuming full tanks and six 181kg payloads). This leaves between 1,960 and 3,100 Kilograms for CBAS – not unusual for a direct-to-GEO satellite, especially one that likely has advanced capabilities. 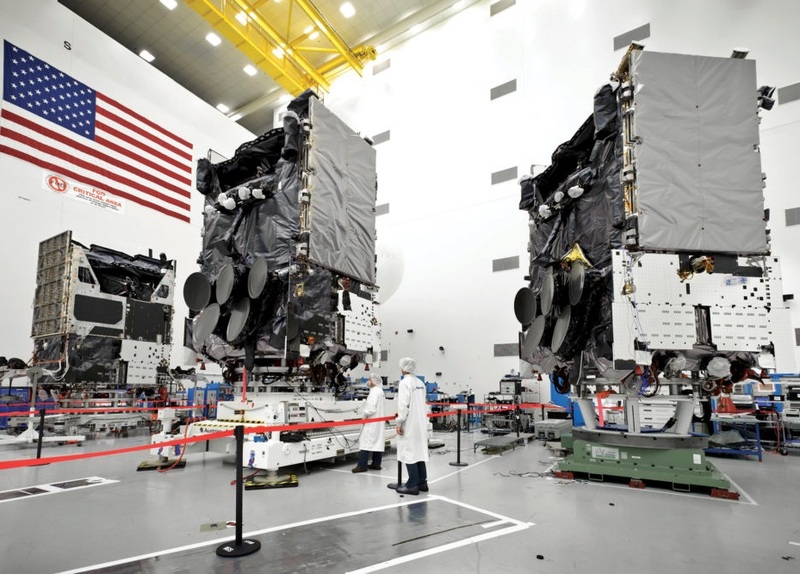 The direct-to-GEO delivery requirement for CBAS is rather curious since all major U.S. Satellite vendors, including those with prior military mission experience, offer satellite platforms with apogee propulsion systems. It is possible that mission requirements were in part driven by EAGLE, riding as secondary payload and lacking a propulsion system capable of moving from Geostationary Transfer Orbit into near-GEO. the Multi-User Objective System operated by the U.S. Navy is the primary system employed for connecting to U.S. forces on the move, operating five satellites delivering voice, data and video communications beyond a user’s line of sight throug a GEO satellite that accepts the UHF Data and converts it to a Ka-Band signal delivered to a ground station – and vice versa for downlink to a user. Where CBAS fits in may become clear after amateur satellite trackers identify its location in Geostationary Orbit (which will show whether it provides coverage over the U.S. or abroad; or whether it moves around to respond to changing communication demands).